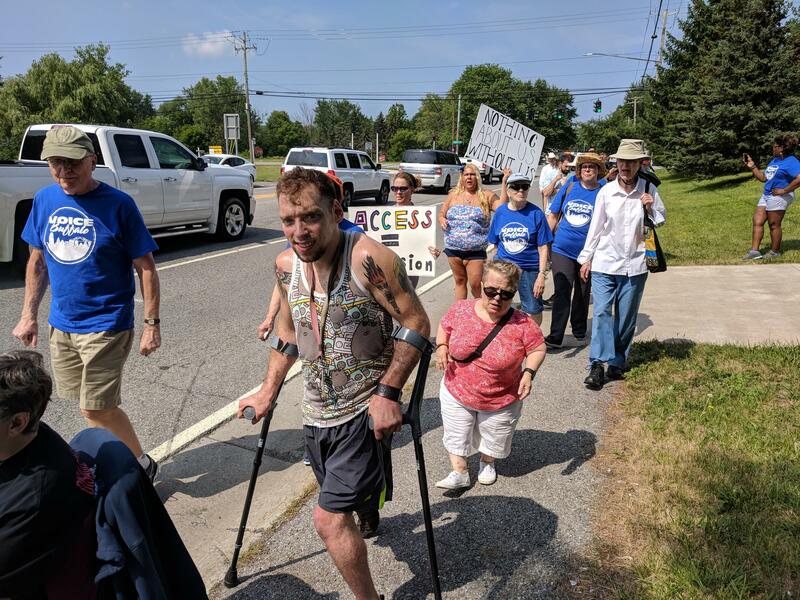 Western New Yorkers marked the 28th anniversary of the Americans with Disabilities Act by spotlighting a rather ironic lack of accessibility. 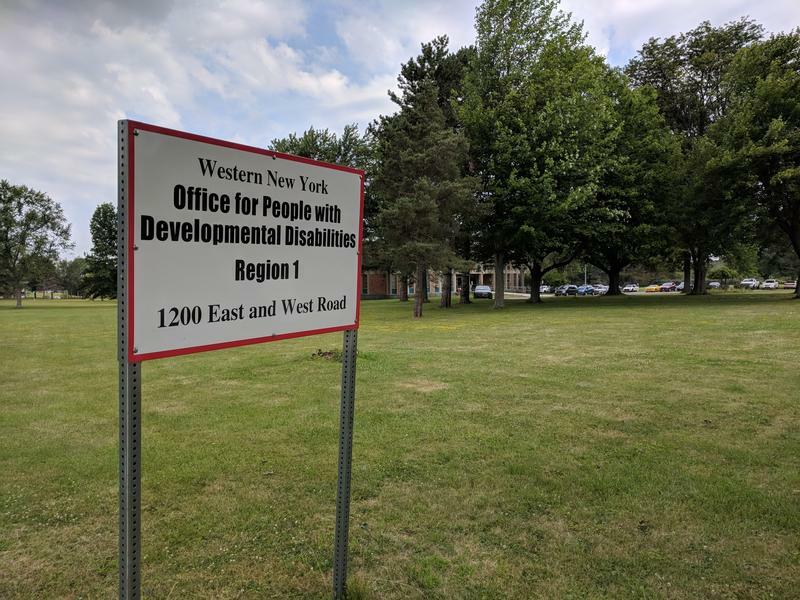 The state’s Developmental Disabilities Services Office in West Seneca is meant to serve people living with disabilities. 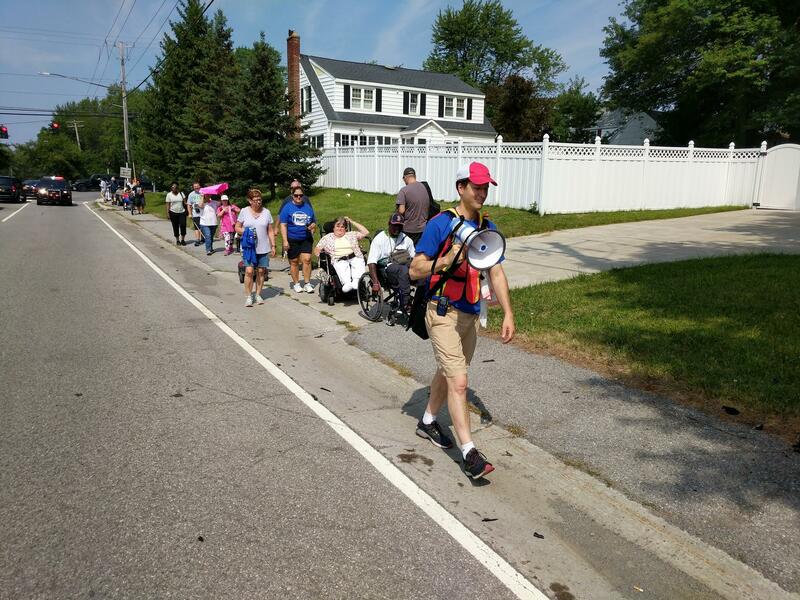 But because it’s located on a stretch of road with little to no sidewalks, two miles away from the nearest bus stop at Southgate Plaza, many struggle to get there. “This is supposed to be the organization that focuses on people first. 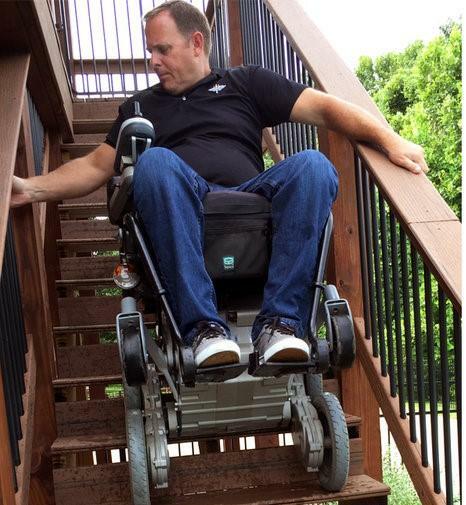 An inaccessible office is not people first,” said Mike Rogers, co-chair of the VOICE Buffalo Accessibility Task Force. Gwen Squire works as a disability rights advocate at the DDSO. She lives with Spina Bifida and said public transportation can be crucial to independence. 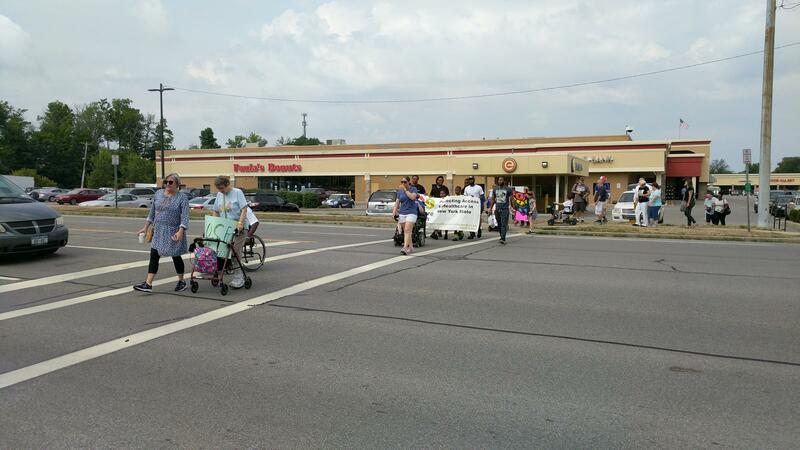 The NFTA cancelled a full bus route providing access to the office eight years ago, and paratransit was suspended four years later. For those living with disabilities, transportation to the DDSO is not the only issue. The site, itself, is the former West Seneca State School, which was later renamed the West Seneca Developmental Center. Beginning in the early 60s, people with developmental disabilities would be sent to live and receive treatment there. Andrew Marcum lives with cerebral palsy. As a Program Coordinator at the Center for Self-Advocacy and an Adjunct Professor of Disability Studies, he’s studied the site’s history. Marcum and his fellow advocates are calling on the Governor to urge state offices to move the DDSO entirely. They want it relocated to Buffalo where those who need it most would have easy access by any number of transit lines. State Senator Patrick Gallivan said a perfect place for the office to relocate is the Strozzi Building on the Buffalo Psychiatric Center Campus on Forest Avenue. “It’s four floors, in an administrative building, next to a newly renovated hotel, next door to a college – an area with cultural museums, things of that nature, on a bus line, accessible,” said Gallivan. Gallivan said money has already been allocated for the building’s restoration from previous plans to move the Western New York Children’s Psychiatric Center there. 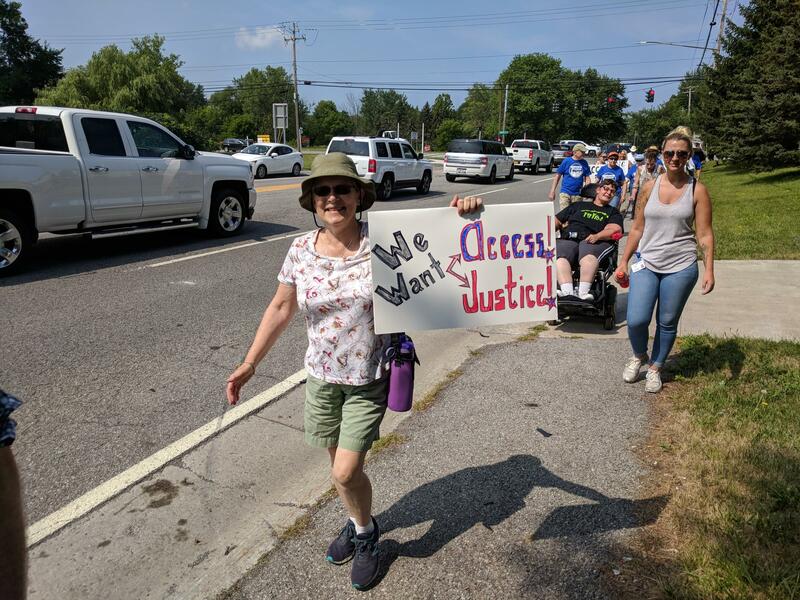 Advocates say the decision to move can be influenced by the Governor and the State Office for People with Developmental Disabilities. 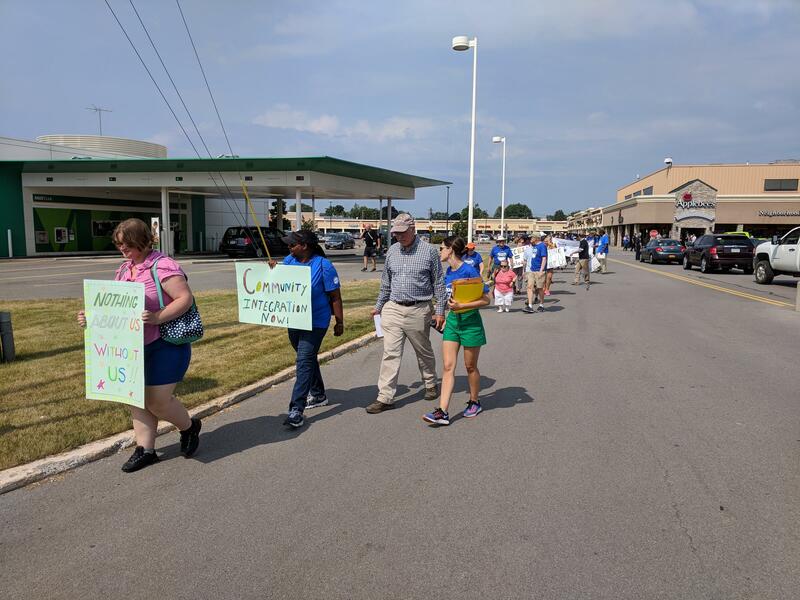 In a written statement sent to WBFO, NYS Office for People With Developmental Disabilities Director of Communications Jennifer O’Sullivan said, "OPWDD has heard the concerns of advocates and is working on both short-term and long-term plans to help alleviate these concerns. We have committed to increasing shuttle service by adding midday runs and are working towards operating a satellite office in a shared space in Buffalo. OPWDD will continue its work with advocates to ensure full community access is addressed." Sullivan confirmed that the satellite office is planned for 1021 Broadway in Buffalo, a building shared with one of Jericho Road's community health centers, and other not-for-profit organizations. 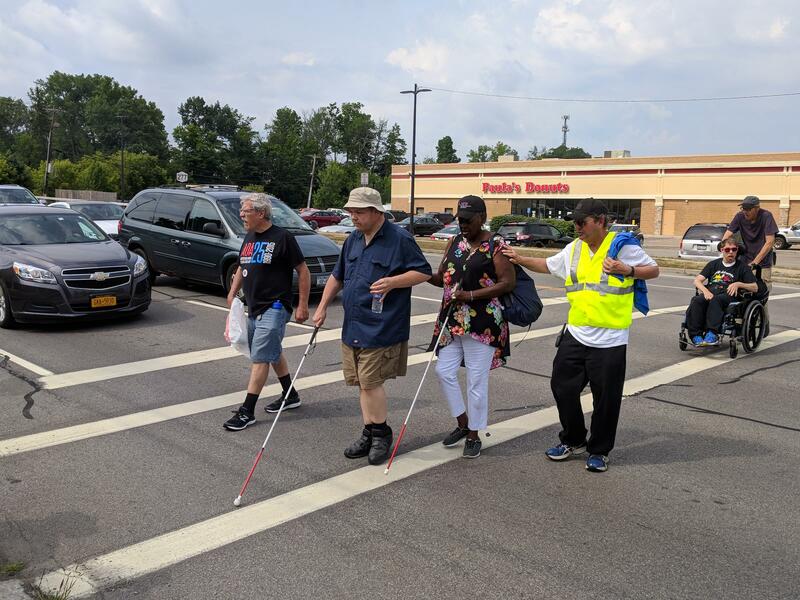 Disability Rights New York has filed a class action lawsuit against the Dollar General Corporation for failing to make their New York stores accessible to people with mobility disabilities. A recently passed House bill has many in the disability community speaking out. Advocates say the ADA Education and Reform Act would gut many provisions under the Americans with Disabilities Act.